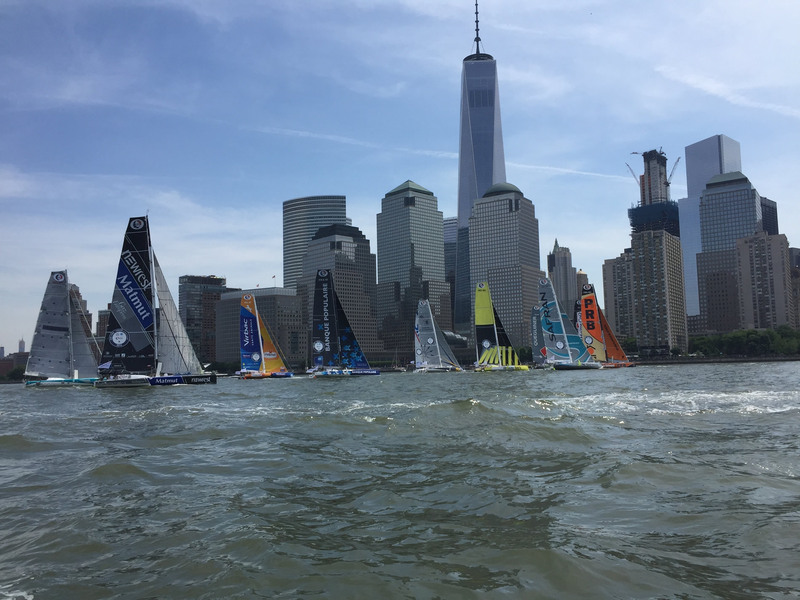 New York Harbor Service (NYHS) offers full-service boat maintenance and rigging year-round from our convenient location on New York Harbor’s Morris Canal. Whether we’re fitting out a new vessel, preparing your boat for the season or completing an end-of-season winterization, we’re committed to providing you with the highest quality work and the finest customer service in the industry. Easily accessible to Manhattan on New York Harbor's Morris Canal, NYHS offers a full range of professional marine services to keep your yacht safe and seaworthy. 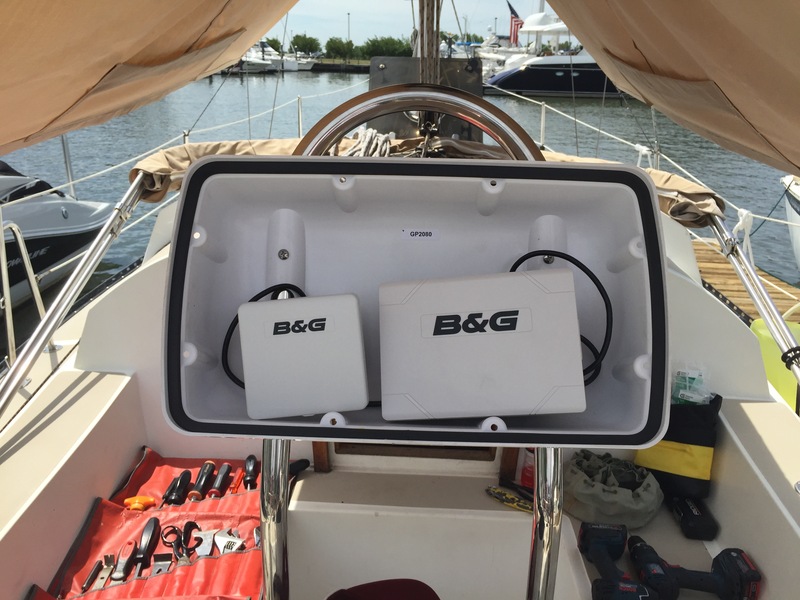 From yacht commissioning to rigging repair to navigation system installations and general maintenance, NYHS meets or exceeds all US Coast Guard regulations and all ABYC and NMEA standards. Whether you’re looking forward to recreational boating with the family or gearing up for serious offshore competition, NYHS has the expertise to prepare your boat for the season. 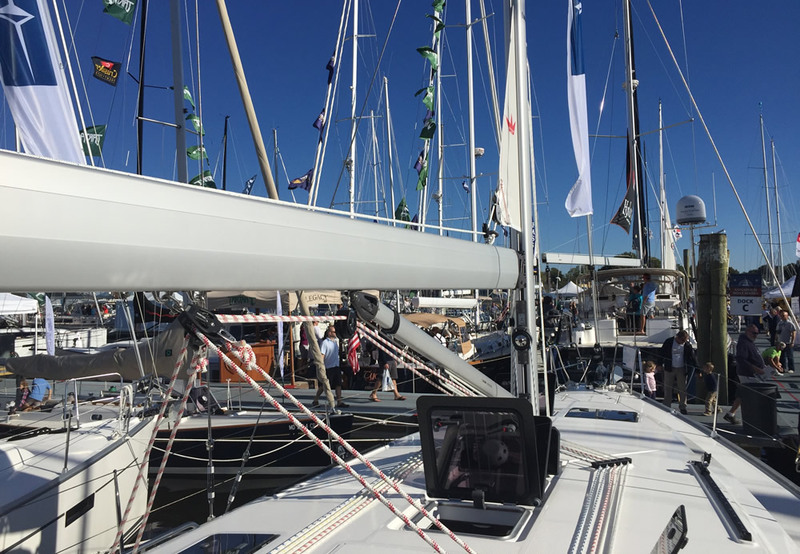 As a fully-accredited marine service provider and an authorized Beneteau service facility, we have the knowledge and the equipment to keep your yacht in peak condition. NYHS is your rigging specialist. A commitment to safety and professionalism drives NYHS to deliver the highest standards in rigging your yacht. 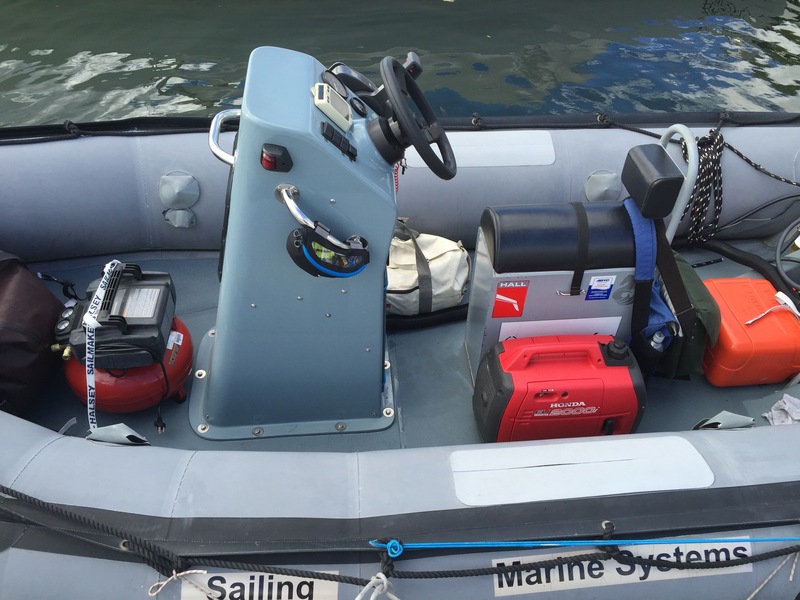 As a member of the National Marine Electronics Association (NMEA), NYHS and its certified technicians are uniquely qualified to safely maintain and upgrade your boat’s electronic systems, meeting the most stringent safety standards and equipment manufacturer’s recommendations. As a certified member of the American Boat and Yacht Council (ABYC), NYHS adheres to all ABYC standards when servicing your boat. ABYC has been developing, writing and updating the safety standards for boatbuilding and repair in the United States for more than 60 years, and today its exacting standards are recognized worldwide. Our commitment to meeting this level of excellence brings peace of mind to our customers, who can be assured their boat receives nothing but the finest care possible. © NYHarborService.com, All rights reserved.